The buyer’s bank found incorrect transaction amount or account number mismatched with the posted information with them and the information on order receipt. Transaction was processed with incorrect account number, incorrect transaction amount and/or had error while calculating transaction amount without cardholder’s permission or the merchant altered amount after the order was processed without notifying to the cardholder. Entered wrong transaction amount for that particular transaction. Altered the amount after getting the signature from the customer. Made a mistake while calculating the amount. Exchanged the amount after completing the transaction without taking permission from the cardholder. Increased the transaction amount without getting any consent from the cardholder. Provide documents to the acquirer bank describing the product, the transaction amount and the account number on the order receipt are same as acquired information. Accept the chargeback, if account number or transaction amount are different from the order receipt and the information posted. If disputed chargeback for incorrect transaction amount, the merchant should process a new transaction within 30 days from the original date, however if chargeback already has performed its function never issue refund for that particular transaction. No action needed, if the customer dispute chargeback for incorrect amount. If the business accepts cards, swipe it or manually enter the account number, however, make sure that the account information is used from the face of the card on the order receipt. Ensure to use a standard printer to print the order receipt. If cardholder has signed an order receipt, the merchant should not exchange or alter it. 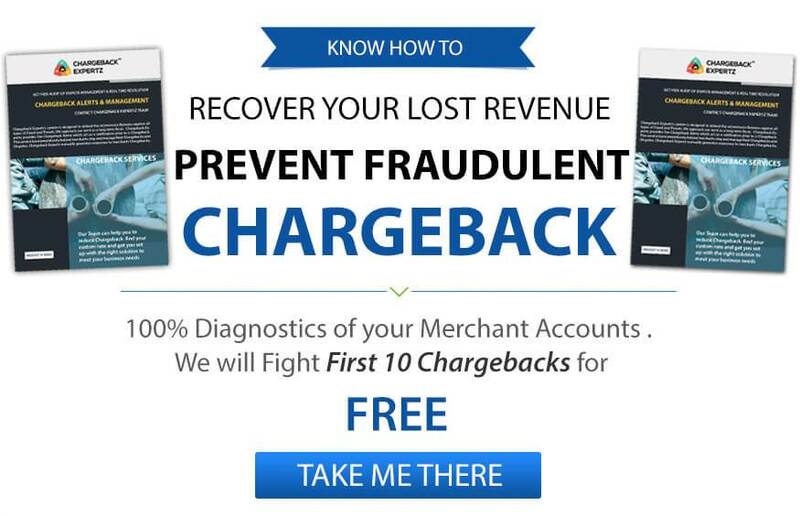 If chargeback was imposed on an incorrect amount, the merchant must try to communicate with cardholder to adjust the order receipt to show up the correct amount. Compare the key-entered to make sure that the transaction information typed is accurate. George went to a restaurant with a few friends. Few days later, when he checked his account, he finds out that he has been charged more than he was supposed to pay after the split as he also has the receipt with him. He calls at the restaurant and requests them to look into it. The restaurant claims that they have charged the right amount but, George is certain that there is a mistake so he disputes the amount under the Reason Code 4831: Transaction Amount Differs.